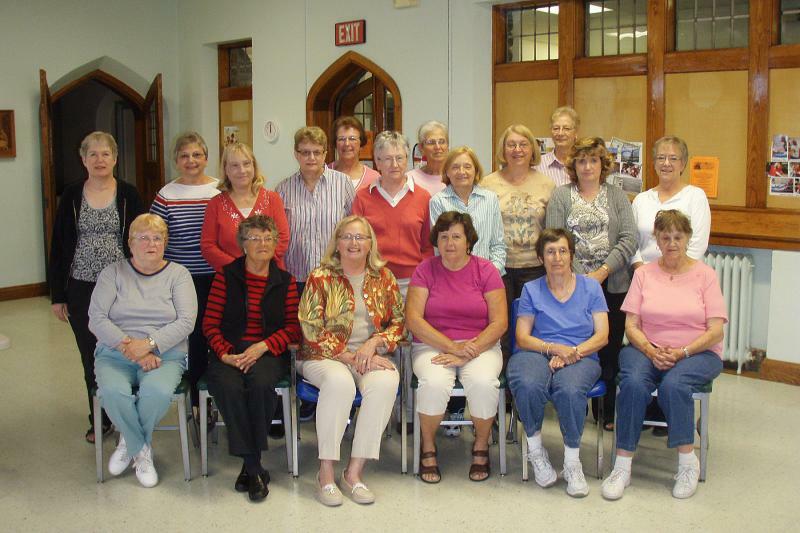 We are a daytime women’s group which began in September 2008 here at Holy Trinity. Our focus is on the spiritual and service to others. Along the way, we share food, work, laugh, chat and pray together! Please join us! Note: Our meetings will always be the 3rd Monday at 10:00 (exception: June’s time will be 11:30). Every January and July, we plan our activities and service projects for the next 6 months. We have a Christmas Party in December and a picnic in June. There are devotions each month and we always share some type of refreshment. Our service projects have included Cops N’ Kids, Lutheran Congregational Services Refugee Resettlement Welcome Program, Sixth St. Shelter, Catasauqua Area Food Bank, Northampton County Meals on Wheels, Camp Noah, Lehigh Valley Hospital Pediatric Heart Fund, The Pajama Program, overseas servicemen, Habitat for Humanity, Operation Shower, Leukemia & Lymphoma Society, Lutheran World Relief Health Kits, Whitehall Manor Nursing Home, PA Wounded Warriors, Operation Christmas Child, Flood Bucket Kits, Socks for Seniors, Trinity’s Shut-ins Monthly Card Ministry. We are the Morning Glories of Holy Trinity. We aim to help our neighbors and the community. Where we share devotions, fun, breakfast and/or lunch. Like Meals on Wheels, our shut-ins and special GI Troops. Where we attempt to play various games and sing songs out of tune. Then like a true Morning Glory, you would blossom in the sun.